How Are Composite Doors Made? What are the Best Types of Composite Doors? What are the Best Composite Doors on the Market? What Are Composite Doors Made Of? Proud to be Approved Suppliers! 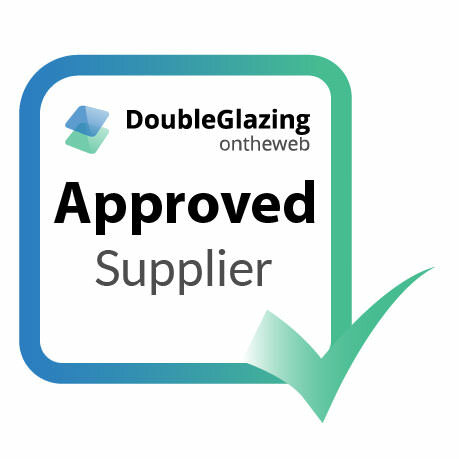 Endurance Doors are thrilled to have been named as Approved Suppliers for Double Glazing on the Web. Endurance Doors are proud to have listed as Approved Suppliers, as it’s another step towards becoming a household name in the supplying and installing on high-quality doors throughout the UK. We at Endurance are currently celebrating our 16th year in production since being founded in 2002, and since day one we have prided ourselves in building in bespoke, high-quality British doors for our installers. As Approved Suppliers, we at Endurance believe in only offering the best product to our installers, and are constantly working to improve our models in every and any way we can. By specialising in just one type of home improvement, we believe this allows to spend more time on the small things and tiny details, meaning that when you work with us, you’ll be able to offer your customers a door they know right out of the top drawer. We test all of our products – especially our double glazing – through a host of stringent and thorough examinations to ensure that each and every Endurance door is as high-quality, if not better, than the one before it. What doors to be we sell at Endurance? As Approved Suppliers, we believe in stocking a huge variety of doors all of the highest quality. The look of a door can totally transform the front of your customer’s home and therefore we strive to offer something to suit every taste. 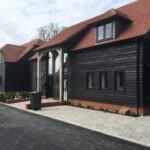 Our beautifully modern doors with a classic, urban or country feel to suit whatever property is needed, while our composite doors offer brilliant security and thermal efficiency at that too. We only supply composite doors because we believe they are the market-leading product so specialising in creating the perfect version of the perfect model will only lead to you installing the best possible product that’s out there. Why choose Endurance for your composite doors? At Endurance we only use 48mm thick, 17 lamination timber for our bespoke composite doors, which is 10% thicker than the average you’ll find from other suppliers. This only adds to the immense security your customers get when you shop with us, which in turn allows them to rest easy. 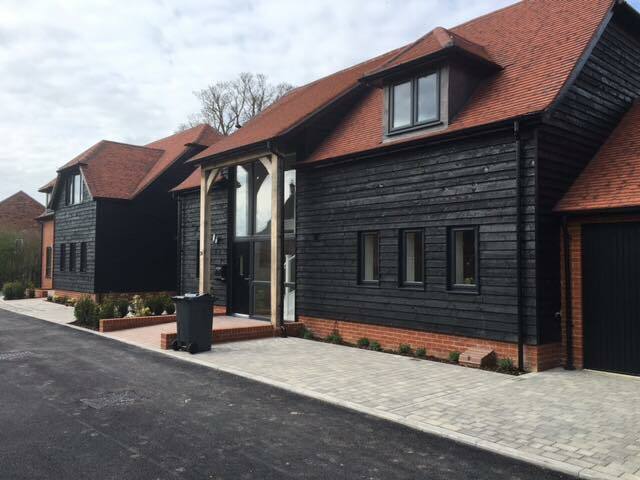 Whilst we may only work with composite doors here at Endurance, that doesn’t mean you’re limited with configurations. Whether you want windows or not, it to be a double, single or a stable door or whether you want toplights, there’s something for absolutely everyone. 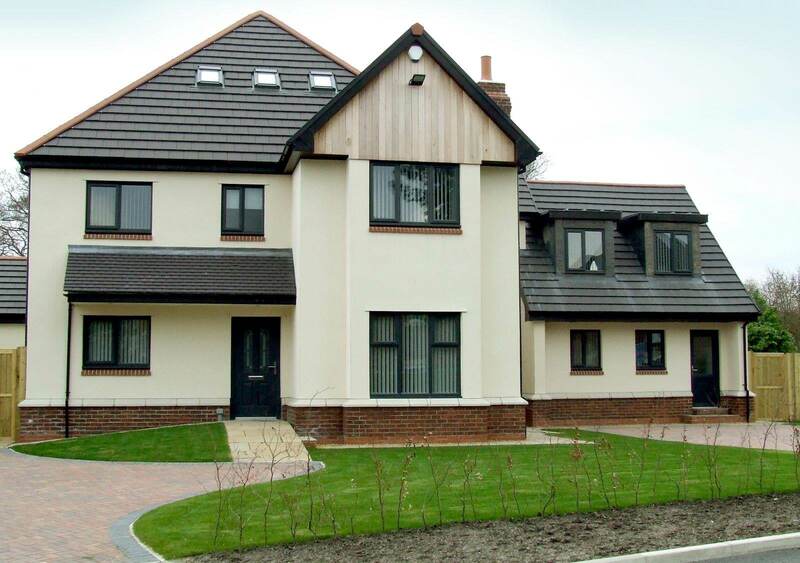 Whether your customers are looking for something to catch attention or perfectly blend in, we as Approved Suppliers offer a multitude of different colour combinations to suit just about every style of property. Combine this with our different configurations and the possibilities are endless. In addition to offering a variety of different colours for the door itself, we love our attention to detail and therefore we offer a wide range of door accessories with even more choice in finishes. This means that truly can craft the door of your dreams. If our 48mm timber isn’t secure enough as it is, we offer unmatched locking systems with our doors in the form of the Brisant Secure Federal UCF diamond grade high security cylinder. This goes above and beyond the government-recommended level of security by protecting against snapping. We wouldn’t be Approved Suppliers for Double Glazing on the Web without offering brilliant double glazing across all of our products. Whether the windows are the primary feature of your door or a subtle stylistic addition, it wouldn’t be an Endurance composite door without us offering the best double glazing. Double Glazing on the Web offers free useful resources for homeowners looking for information on a variety of home improvement solutions, including new front door costs. Unlike other sites, we offer you the chance to begin crafting your perfect Endurance Composite Door right on our website, which you can do using our door designer here. This will allow you to get a good scope of the range of different configurations and customisation options we have available here at Endurance, which is why we pride ourselves in being considered an Approved Supplier for Double Glazing on the Web. Enter your postcode to find your nearest Endurance® approved composite door installer.